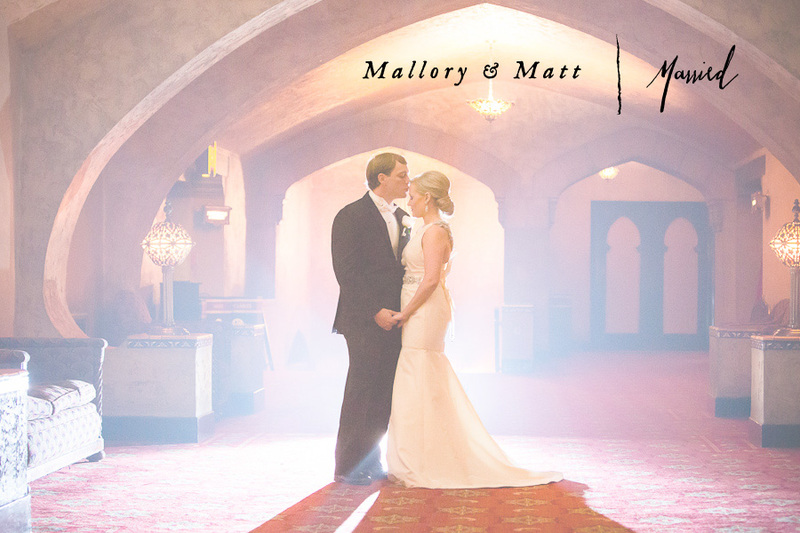 What an amazing Fox Theatre wedding we had with Mallory and Matt! 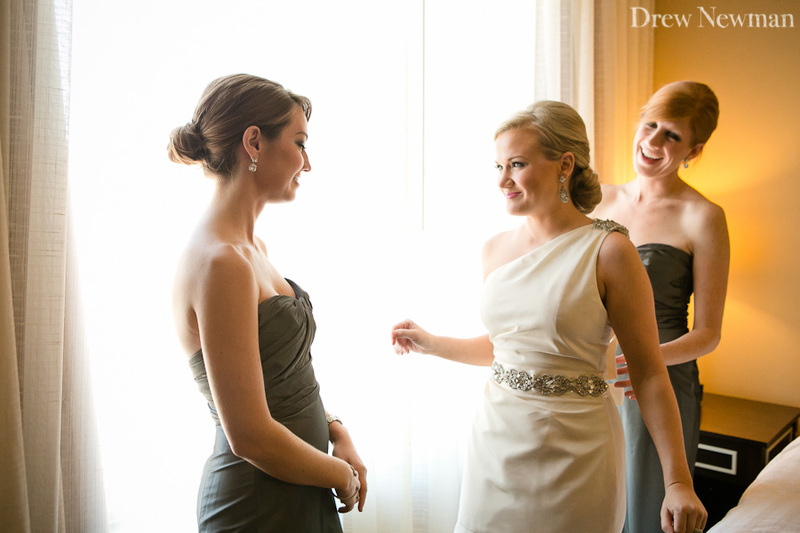 I met Mallory and Matt two years ago at my client Kim and Drew’s wedding and I was so excited when Mallory called me after she and Matt got engaged. They totally compliment each other as a couple and I knew their wedding would be one amazing party and they did not disappoint. Darryl Wiseman floral blew them away with the décor and Amy DiLoreti from A Flawless Event pulled everything together beautifully. It was the second time in a few weeks we also got to see Platinum rock a great party and keep everyone dancing all night. Its always great to see old friends (hi Kim and Drew!) and to be back at the Fox.